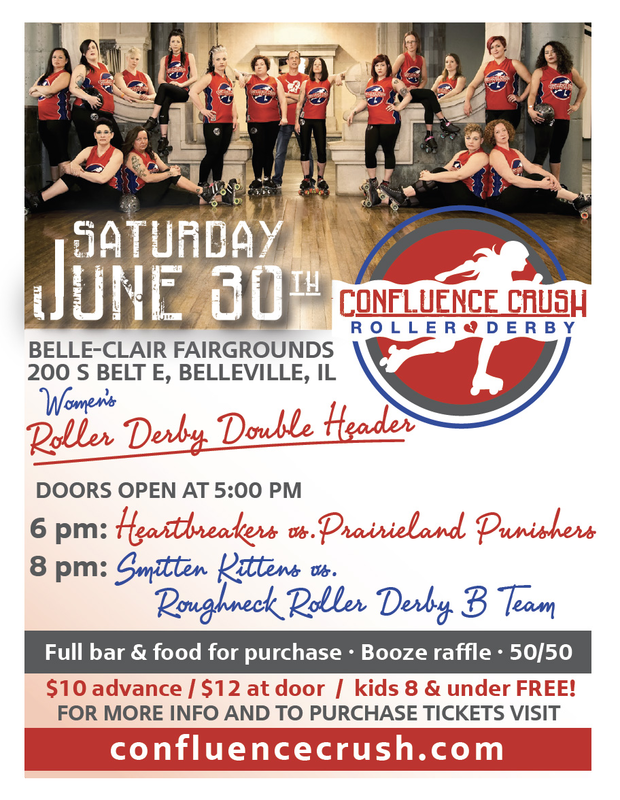 Catch CCRD June 30th at Belle-Clair Fairgrounds! Online sales are closed for June 30 but tickets still available at the door! Check back soon for tickets to our last home bout for the 2018 season on August 4. Join us for new skater & ref orientation!